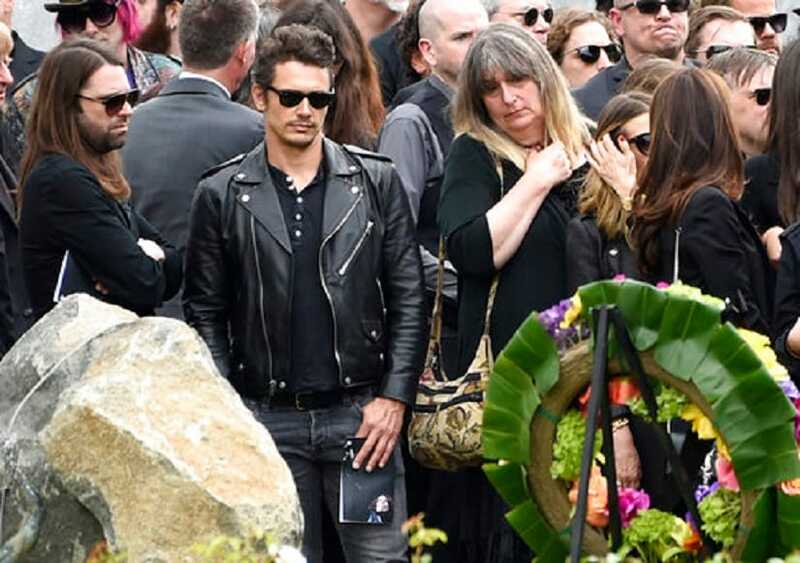 Los Angeles: Music's elite and Hollywood stars remembered Chris Cornell at a somber memorial service Friday that focused on the Soundgarden frontman's love of family and friends as much as it did on his musical achievements as one of rock's leading voices. 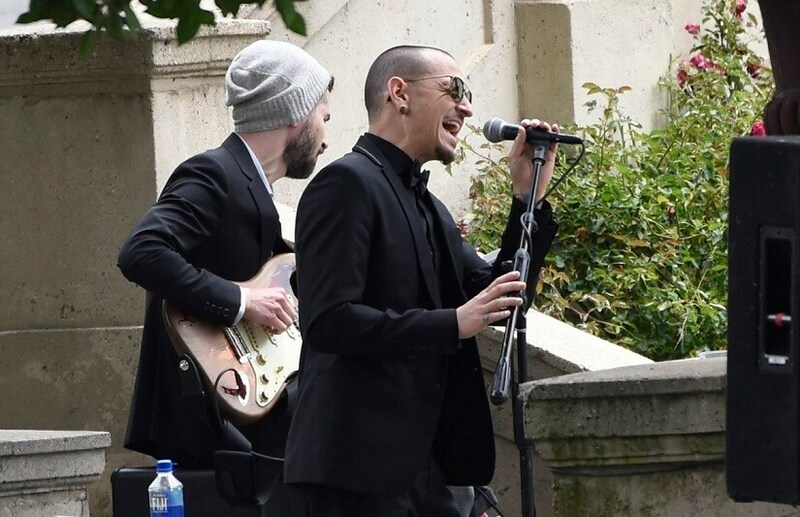 Linkin Park singer Chester Bennington and guitarist Brad Delson performed Leonard Cohen's 'Hallelujah' for the crowd of mourners, including Brad Pitt, Pharrell Williams, James Franco, Christian Bale and numerous members of rock royalty, many of whom were moved to tears. 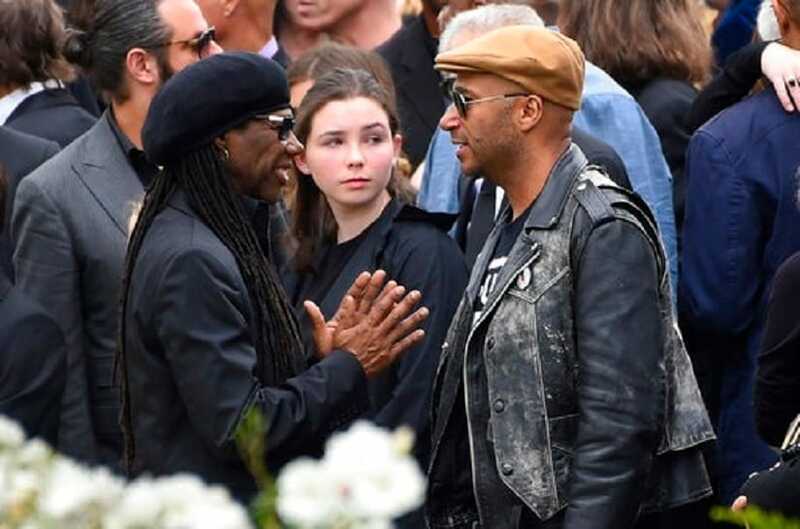 Among those paying respects were Dave Grohl of Foo Fighters; Krist Novoselic from Nirvana; Lars Ulrich and James Hetfield of Metallica; Dave Navarro and Perry Farrell of Jane's Addiction; singer-songwriter Joe Walsh; guitarist Nile Rodgers; rocker Courtney Love and Bush's Gavin Rossdale. 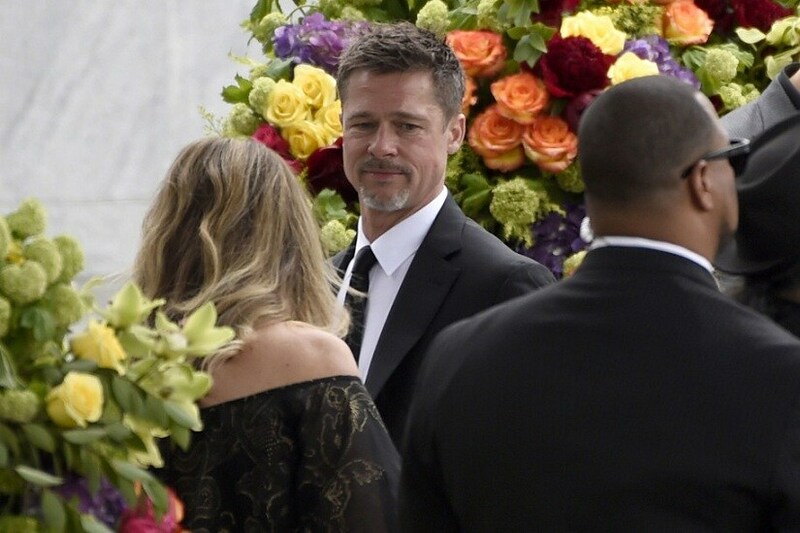 Brad Pitt at the Funeral. 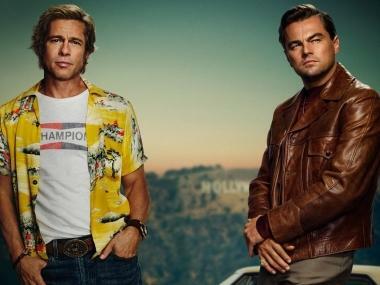 Image Via Reuters.